For more than four years since his last full length project in ABS-CBN, Albie Casiño returns to the Kapamilya Network to join James Reid and Nadine Lustre for the much awaited romantic comedy series On The Wings Of Love. Albie’s last project with ABS-CBN was the remake of Mara Clara with Kathryn Bernardo and Julia Montes. Other short appearances in the network include Maalaala Mo Kaya, Wansapanataym and 100 Days to Heaven. On The Wings Of Love is JaDine’s first ever teleserye together whereas they became lead actors of the movies Ang Diary ng Panget and Talkback or You’re Dead. It was rumored that it will replace the series of Maja Salvador, Jericho Rosales and Paulo Avelino entitled Bridges of Love. The series will focus on the lives of some Filipinos in abroad whereas Lea (Nadine) connives with Jack (James) in order to secure a green card in US they must agree on a fixed marriage. 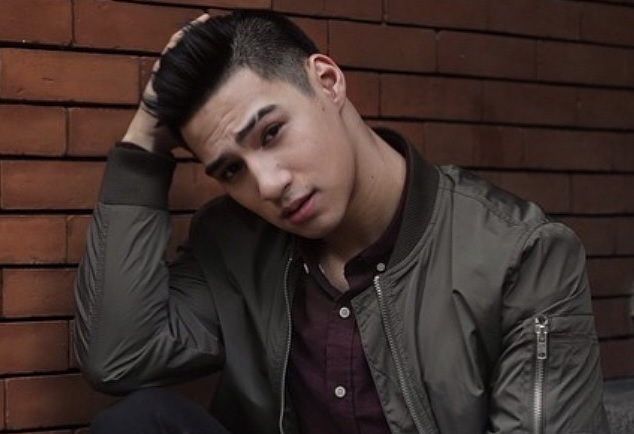 While Albie will be Jigs, the ex-boyfriend of Leah. Other celebrities included in the series are Arjo Atayde, Cherry Pie Picache and Bianca Manalo.